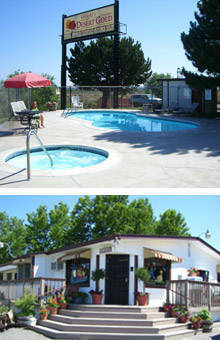 Here at Wright's Desert Gold Motel & RV Park we offer a variety of different amenities. We offer daily, weekly, and monthly competitive rates and have some of the best prices in town! We offer 29 motel units and 89 RV spaces. Wright's Desert Gold is centrally located in Richland, WA. 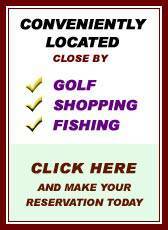 We are close to shopping, golfing, wine tasting and the Columbia River.